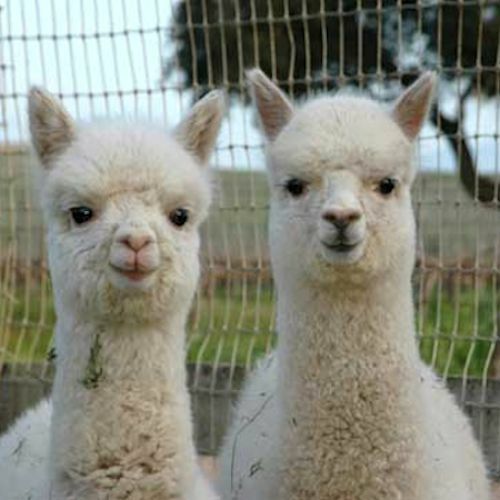 Alpacas are delightful creatures, timid yet inquisitive, they produce the most silky, soft wool in a variety of natural colours. 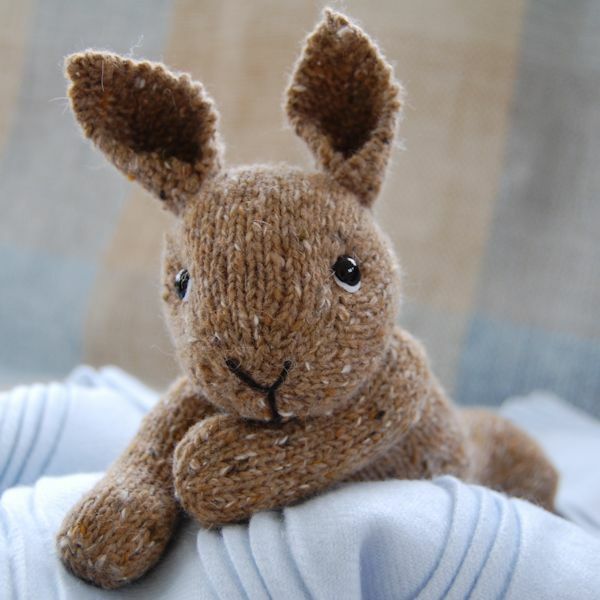 Alpaca fleece is lustrous and silky, while similar to sheep’s wool, it contains no lanolin and does not have the spring of sheep wool fibres, giving it the texture of a very soft hair. 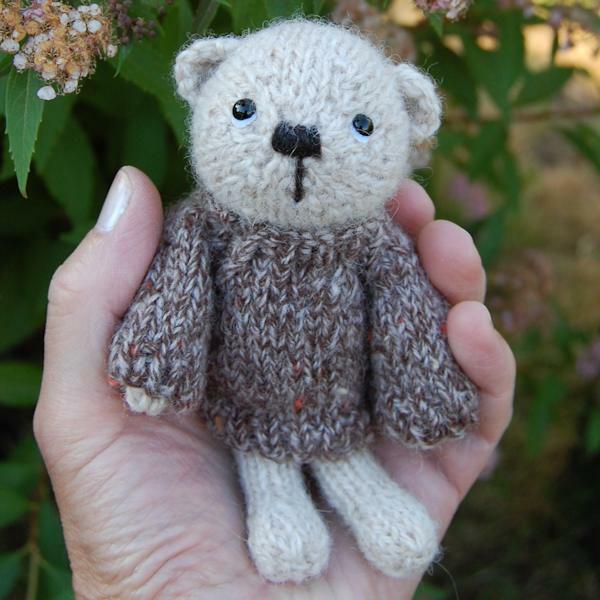 Alpaca are sheared typically once per year in the Spring and the wool is spun in the same way as the sheep wool although a little more tricky to handle due to its silkiness. 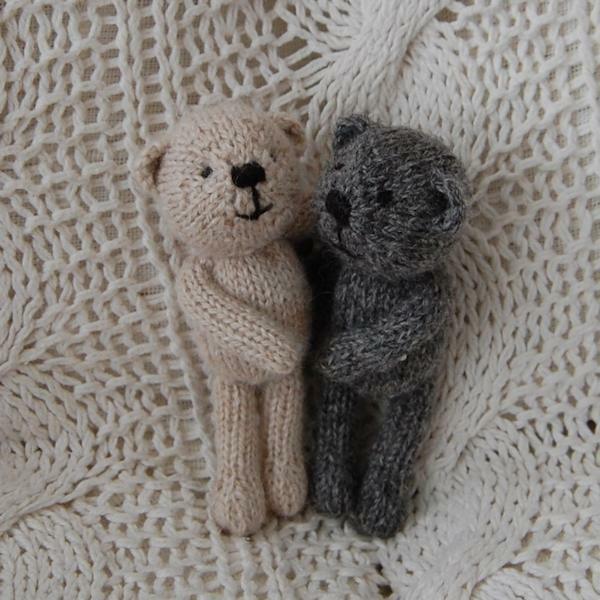 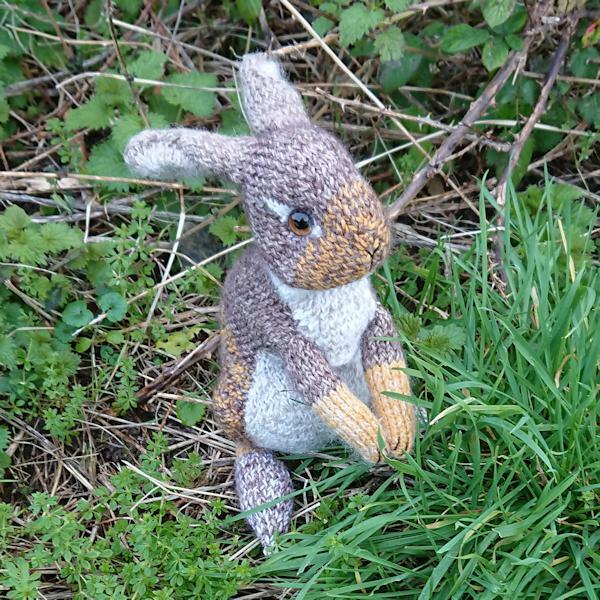 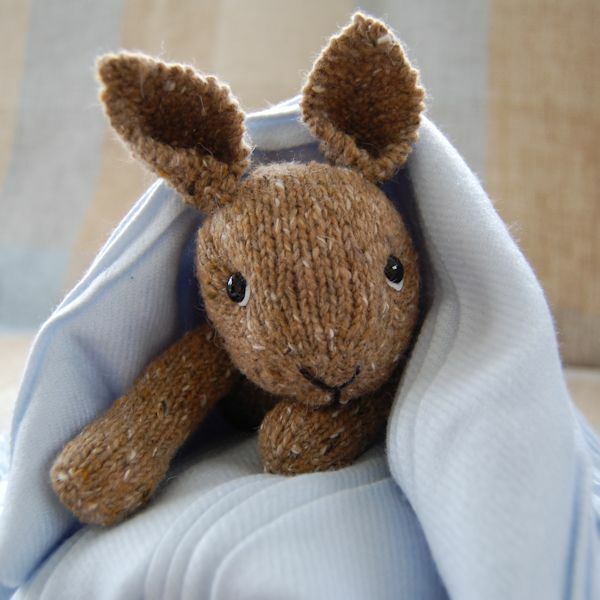 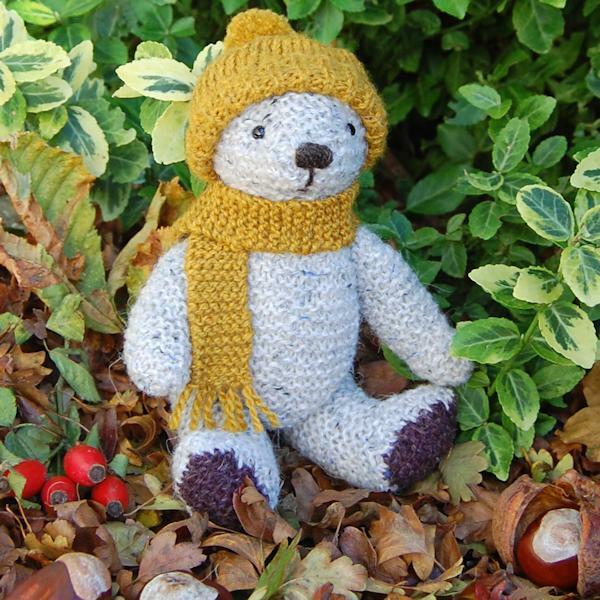 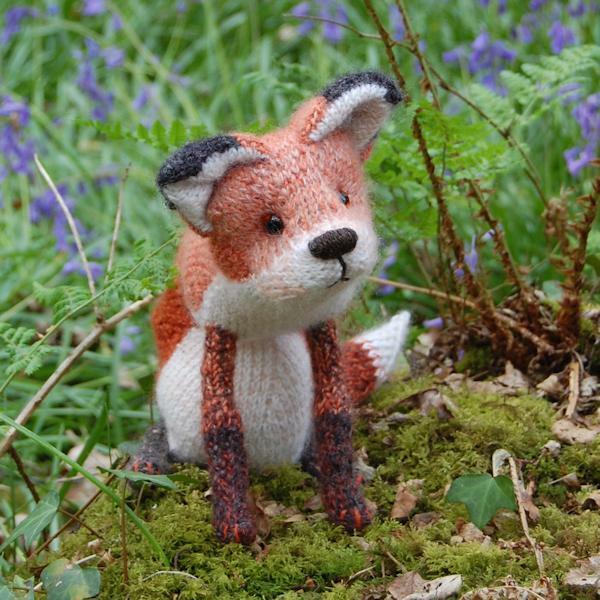 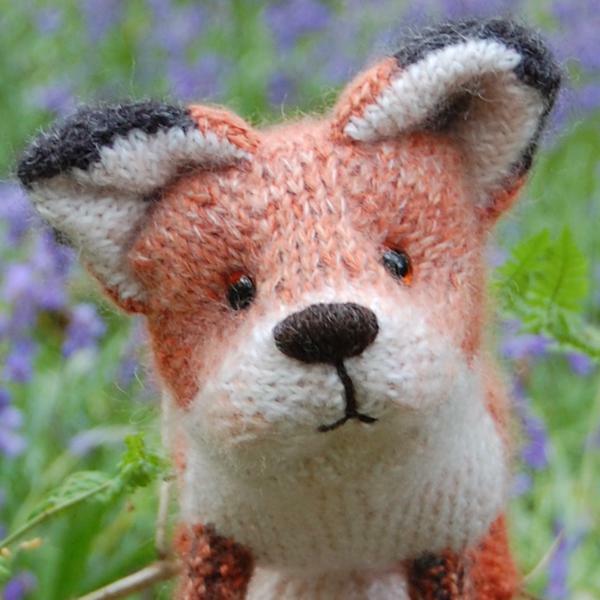 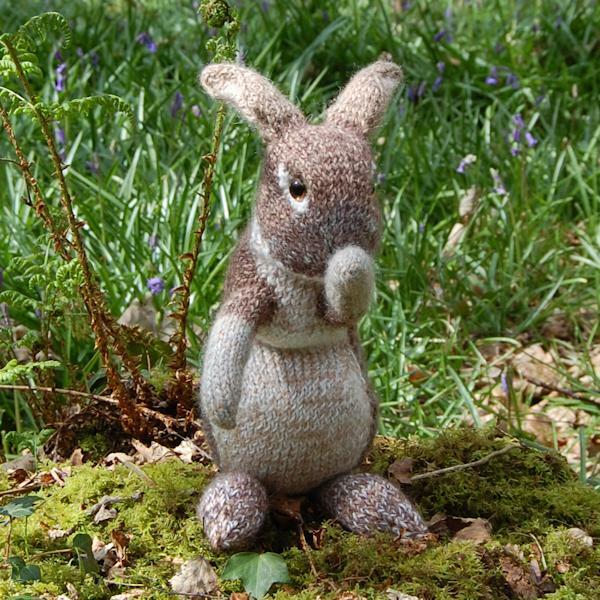 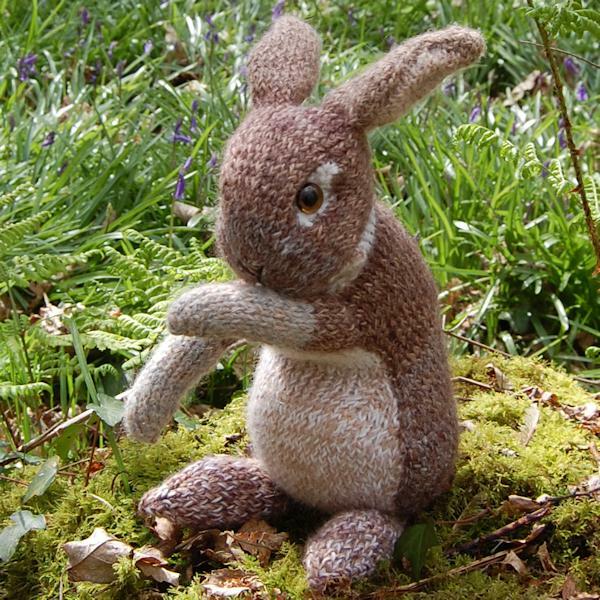 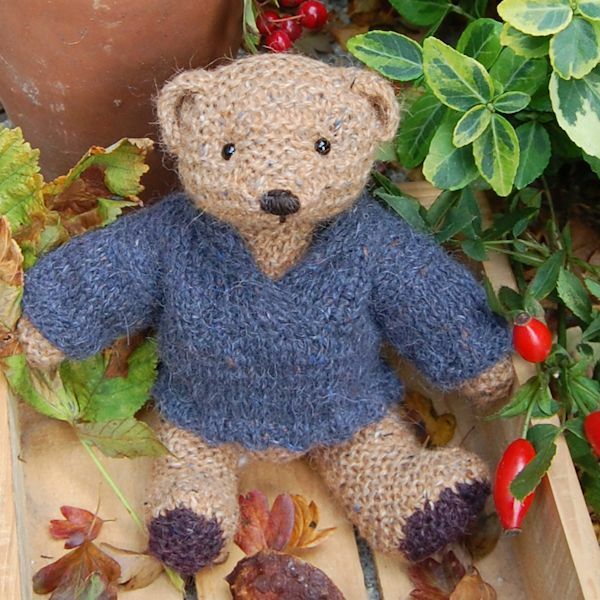 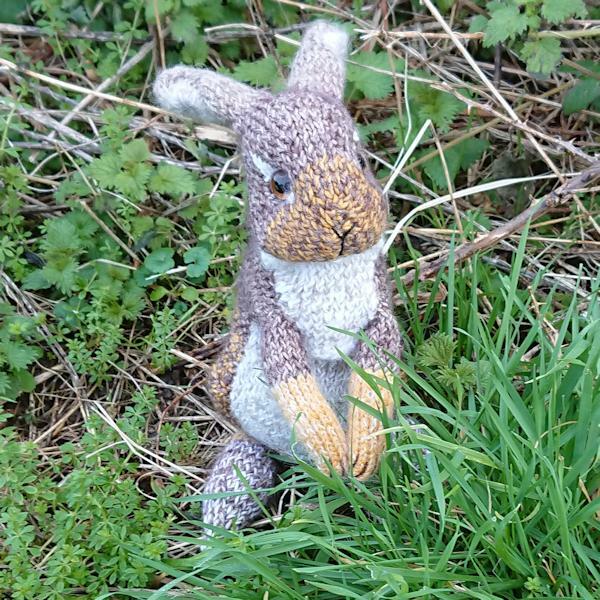 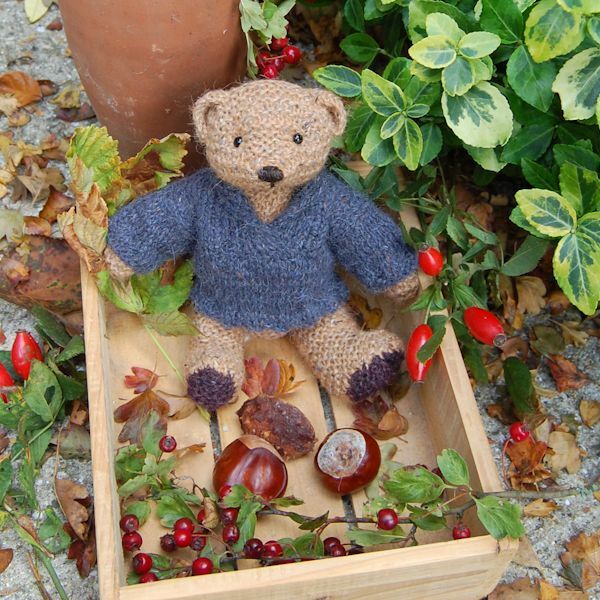 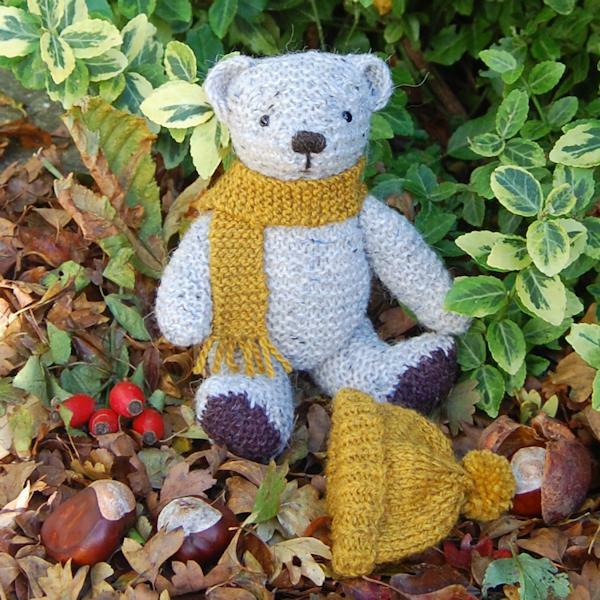 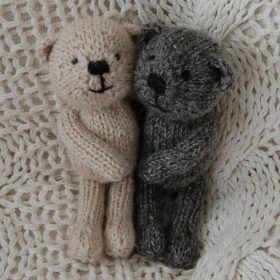 Alpaca wool produces a wonderfully soft yarn perfect for our little rabbits, teddy bears and other creatures!